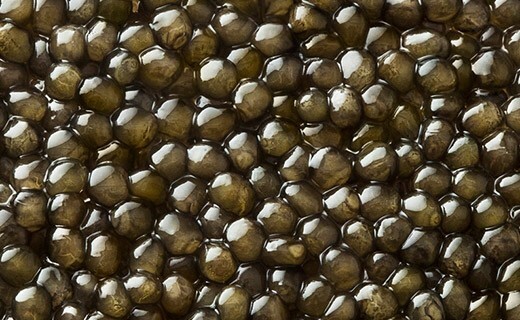 Osetra Gold Caviar belongs to the Kaviari selection. It comes from the farming of the Russian sturgeon (Acipenser gueldenstaedti) which gives the Osetra caviar. 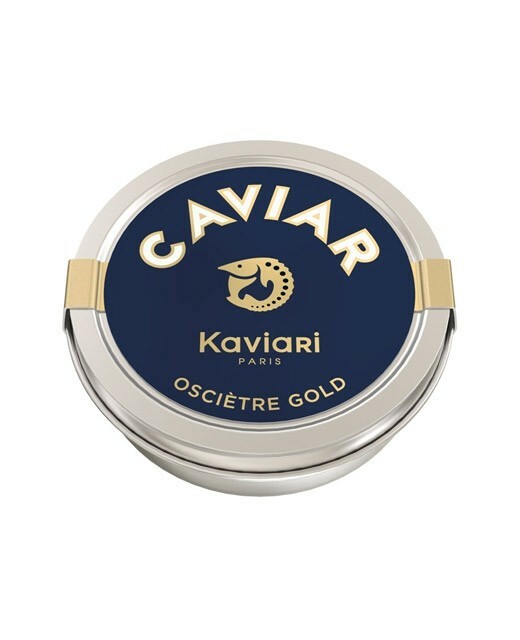 This exclusive caviar differs from Osetra Prestige Caviar by the golden color of its grains and by its very mild taste and long finish without equal.